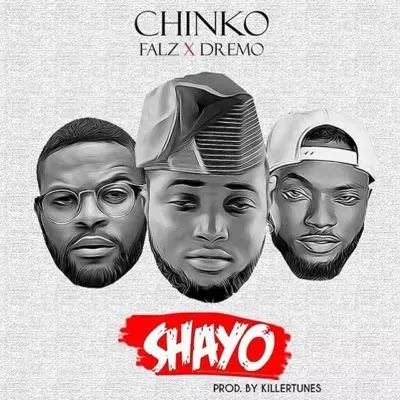 YBNL affiliate Chinko Ekun enlists hip-hop titans Falz and Dremo for his new single titled “Shayo”. The trio team up with hit-producer KillerTunes to deliver a mega collaboration. Check on it and drop your comments!